There are a few oases that continue to embody the spirit of the Arab Spring. Qatar’s government continues to support international news coverage, in contrast to its neighbors’ efforts to uphold the control of information to support the “old Arab order.” Even in Tunisia and Kuwait, where the press is considered at least “partly free,” the media focus on domestic issues but not issues faced by the greater Arab world. They are hesitant to provide a platform for journalists from Saudi Arabia, Egypt and Yemen. Even Lebanon, the Arab world’s crown jewel when it comes to press freedom, has fallen victim to the polarization and influence of pro-Iran Hezbollah. 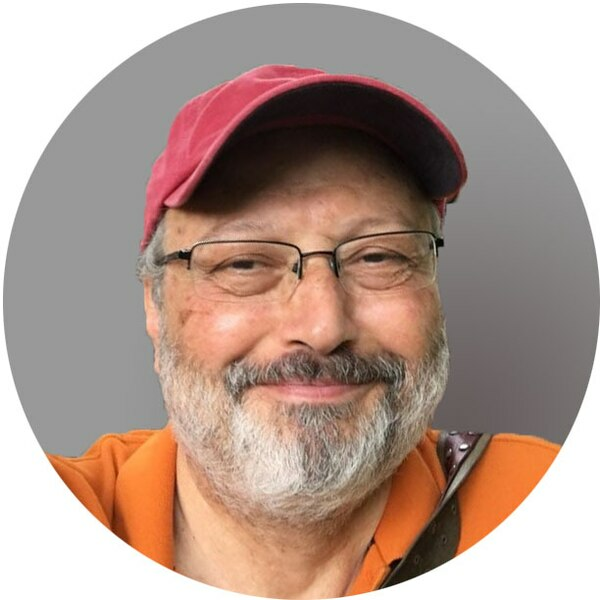 Jamal Khashoggi is a Saudi journalist and author, and a Washington Post Global Opinions contributing columnist.